Get everything you need for entrance exam preparation and secure your child's place at senior school. 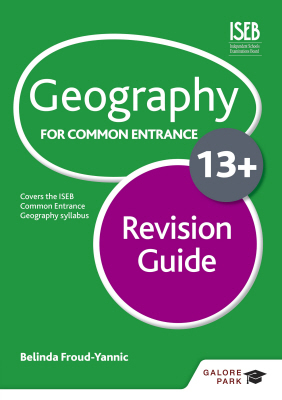 Galore Park is the publisher of Common Entrance resources for 11+ and 13+ and the exclusive distributor of ISEB exam papers. 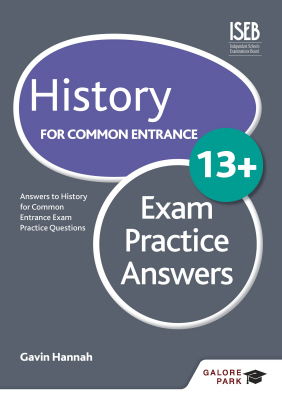 Independent, selective and grammar schools set competitive entry exams at 11+ and 13+ to assess which candidates will be awarded a place. 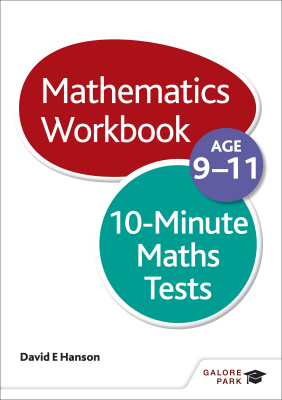 Revision and practice is crucial, and Galore Park's exceptional resources give your child the best chance of success.